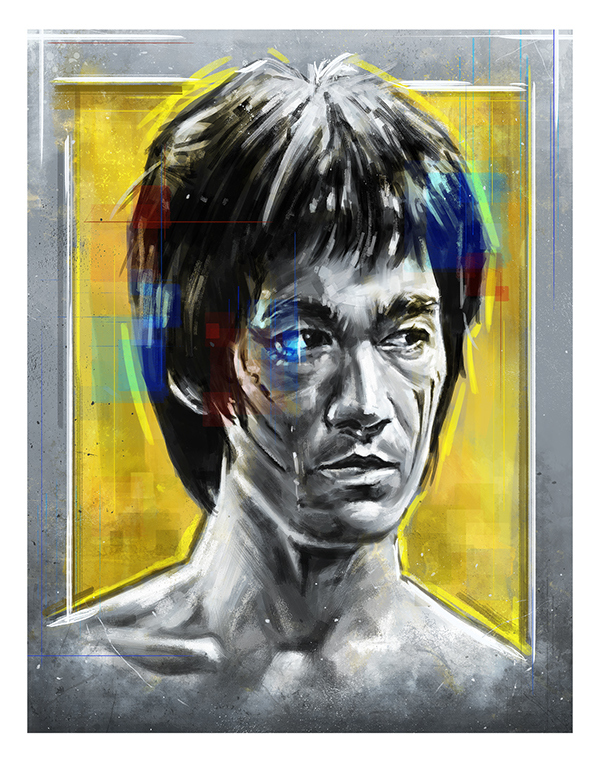 My submission for Hero Complex Gallerys 'Kung Fu Theater' show, a tribute to the legendary Bruce Lee. 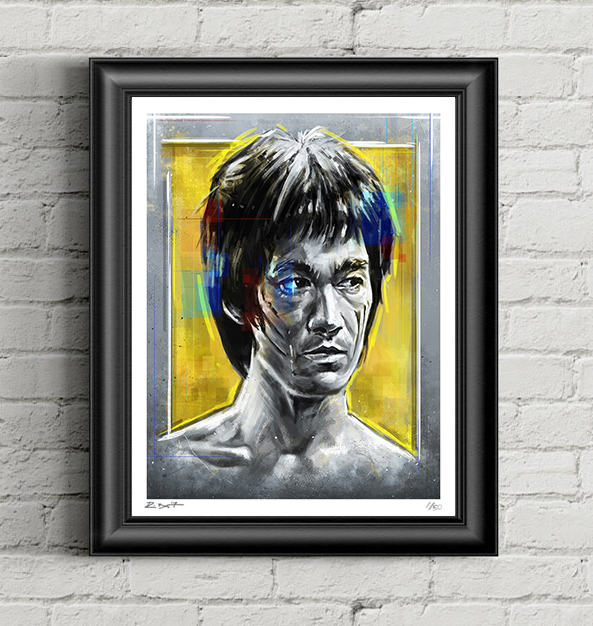 'The Dragon,' and illustrated tribute to Bruce Lee. 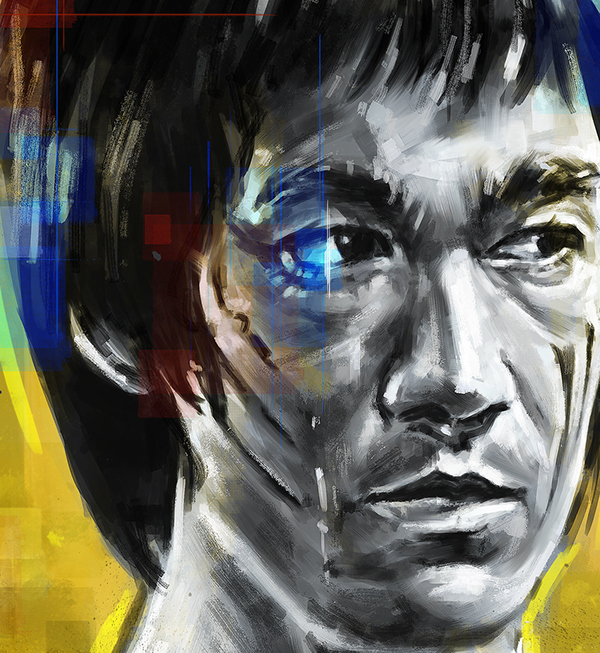 Done for the 'Kung Fu Theater' show at the Hero Complex Gallery.